(MCA) 2-Track Single - Decca 1949 (1980 US pressing) - 45 rpm, large inner hole perfect for the juke box! 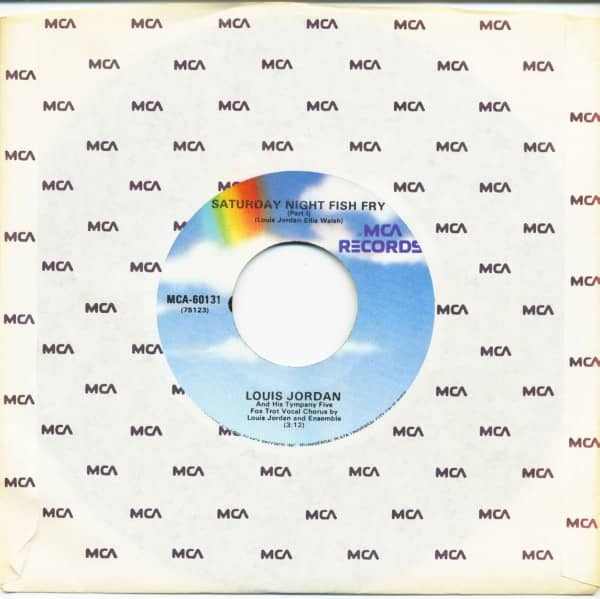 Company Sleeve! 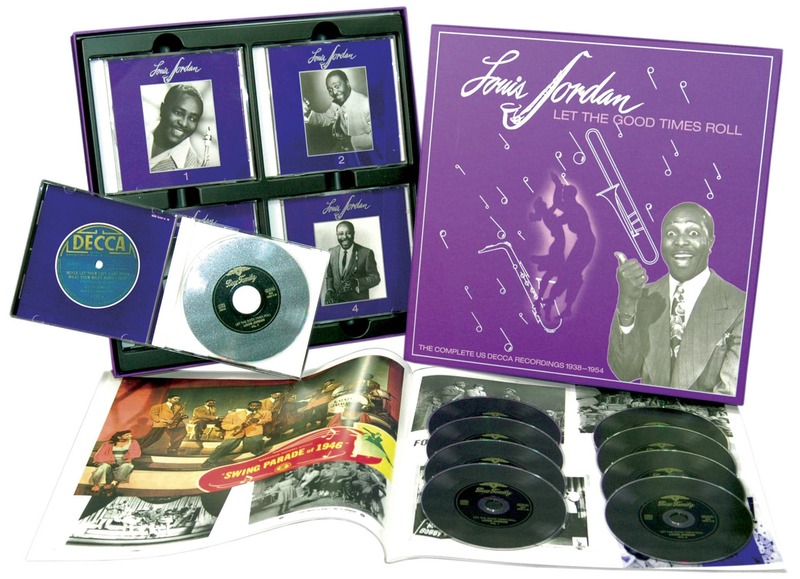 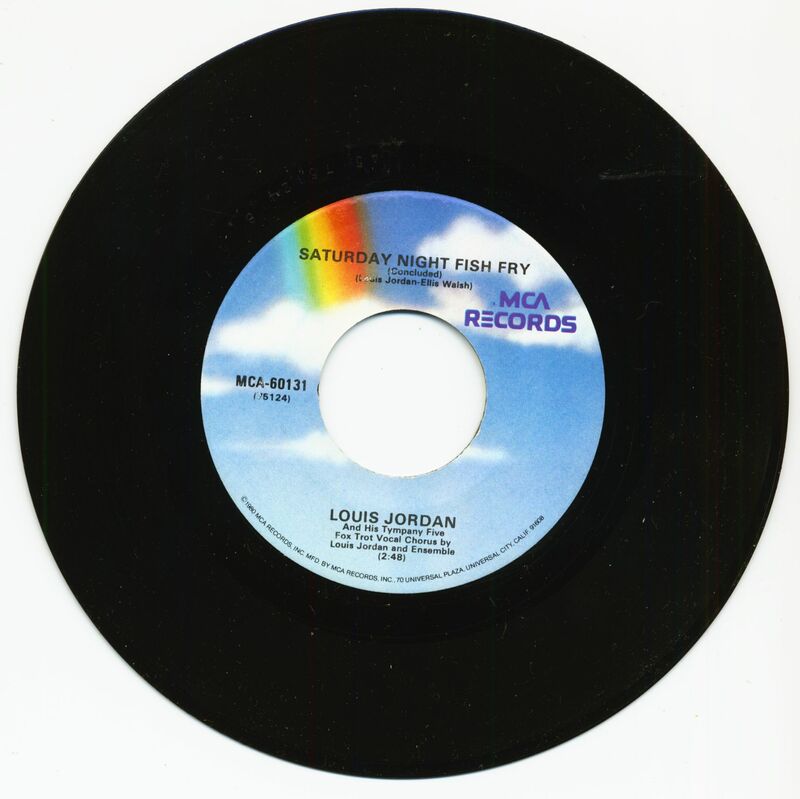 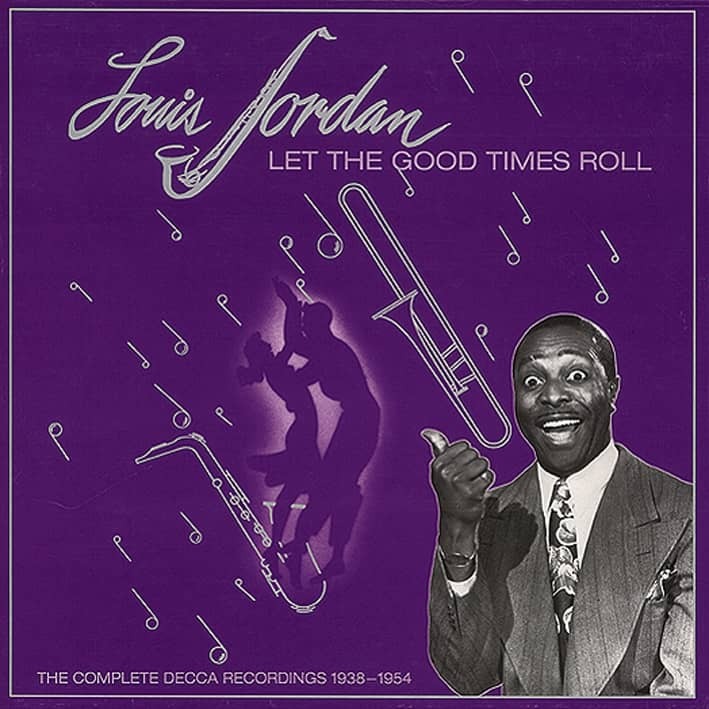 "Louis Jordan & His Tympany Five"
Customer evaluation for "Saturday Night Fish Fry (7inch, 45rpm)"